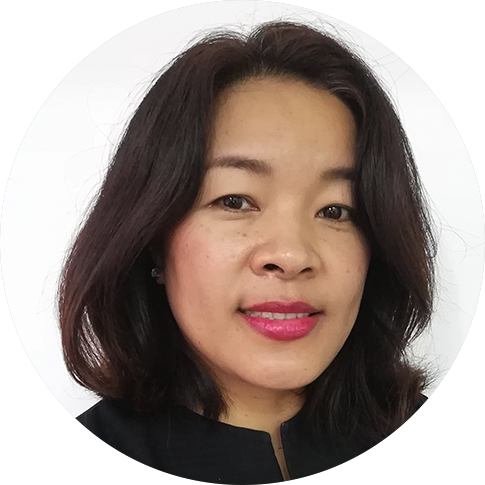 Yein Myaw is a legal professional with 15 years of experience working on communication and behavior change strategies for public health development sectors at both the community and national levels in Myanmar. She has experience with relationship building in the formal justice sector at both the sub-national and union levels and has overseen the rollout of the three-year Judicial Strategic Plans including new case management systems in pilot courts and law offices. She has five years of experience trust-building and initiating dialogue between national Myanmar justice counterparts and senior USAID-funded rule of law projects leading to sustainable justice interventions. She is currently the deputy chief of party and strategic counterpart development advisor on the USAID Promoting Rule of Law in Myanmar Activity. She holds a Bachelor in Laws degree from Mandalay University, a diploma in international law from Yangon University, and an executive master’s in development policies and practices from the Graduate Institute of Geneva, Switzerland.